Do you want to improve your method of thinking? This is a course on what to do with your mind during the act of thought, when to do it and how to do it. 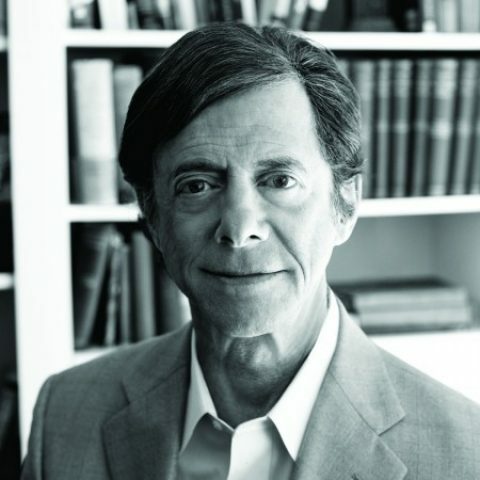 Leonard Peikoff teaches you how to make the principles of Objectivist epistemology the guide of your own daily thought processes. These lectures are part new theory and part exercises.